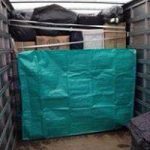 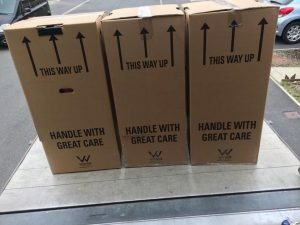 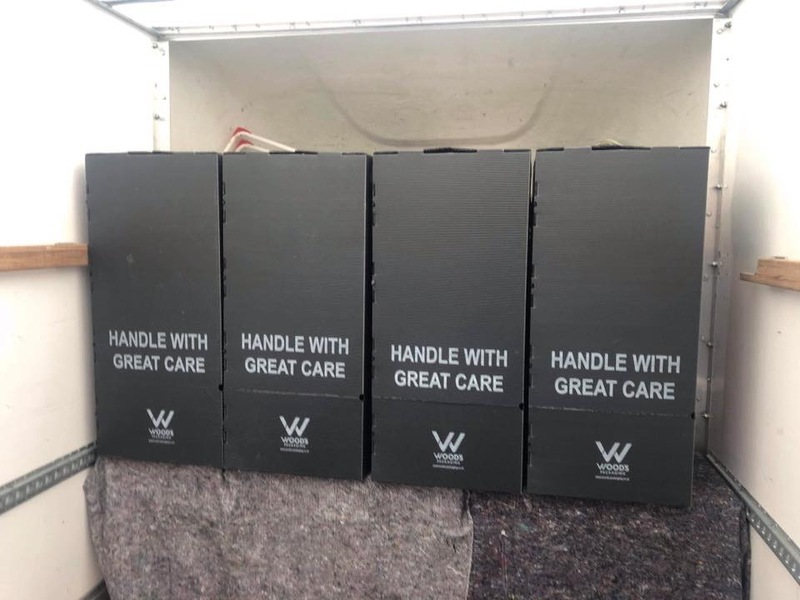 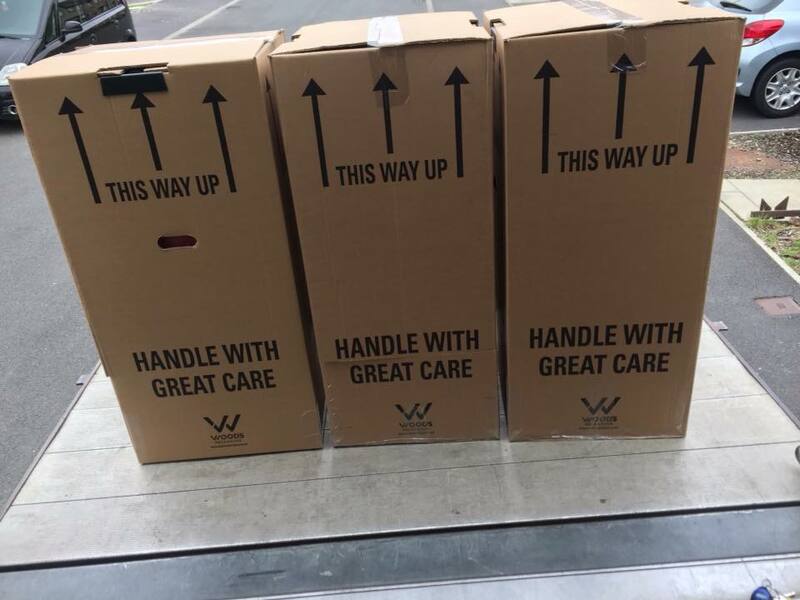 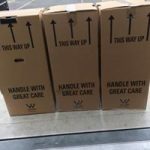 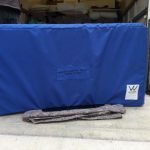 Moving home is a big deal and you need to book a removal company who you can trust,whether you are moving around Mansfield, Chesterfield or long distance in the UK, we would love to help. 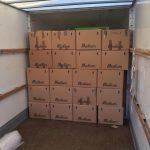 Shirebrook Removals has built up a very good reputation over the years by taking great pride in every move we do. 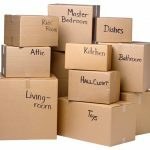 Anything you need moving, from a single item to an entire home, we can help. 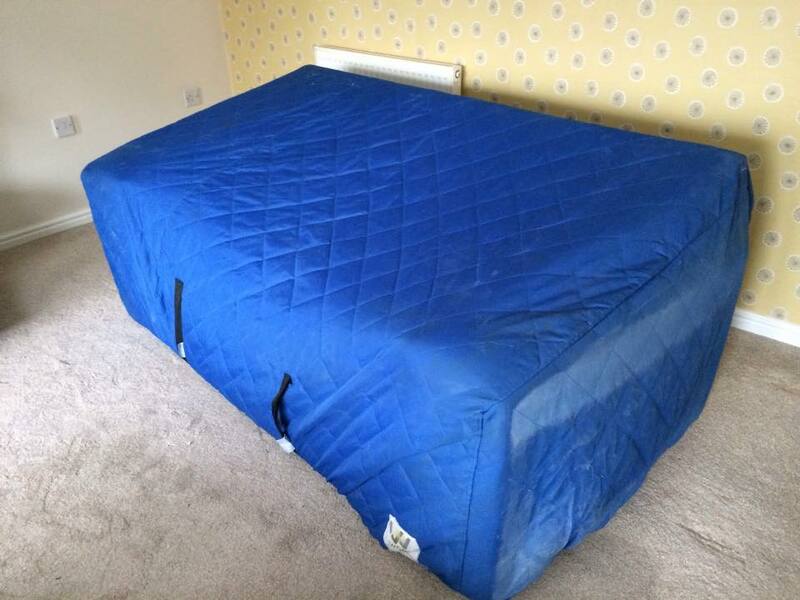 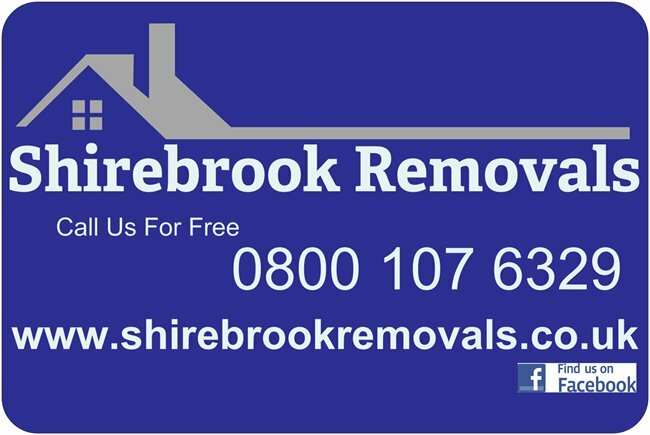 Nothing is to much trouble for Shirebrook Removals from one bedroom apartments in Bolsover to 4 bedroom properties in Worksop we are here to help. 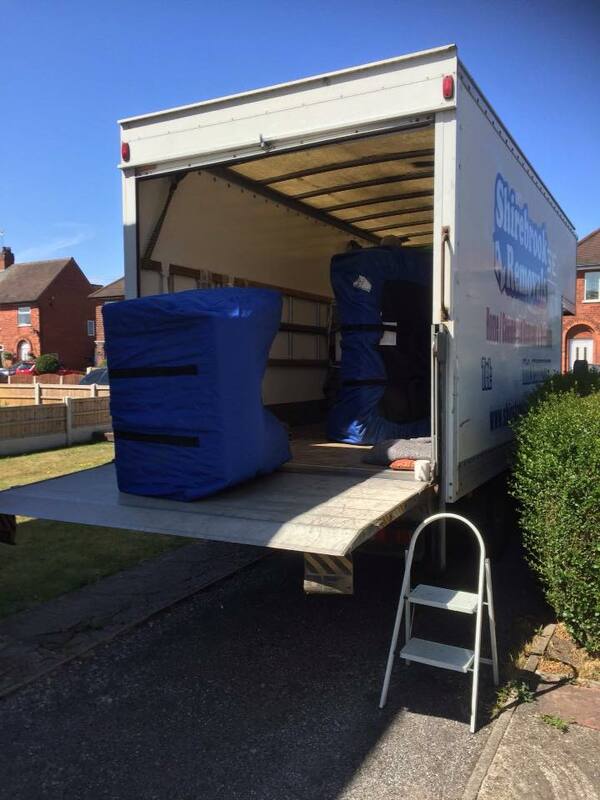 Shirebrook Removals are open 7 days a week including all public holidays and offer times to suit your needs, we do not charge extra for evening or weekend moves. 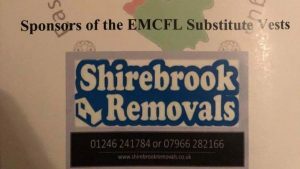 Shirebrook Removals are a family based company and we do not employ people to answer calls,Your calls will be answered by Martin or Tracey who will be involved with your move from the start until completed. 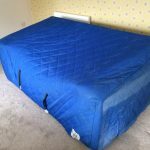 Martin or Tracey can be contacted on 07966 282166 at any time. 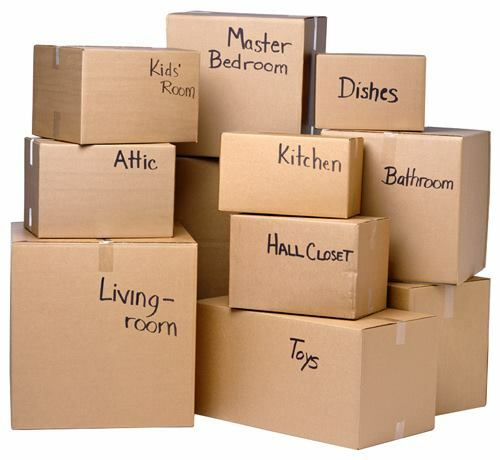 We do not have ‘ office hours ‘ so feel free to call anytime. 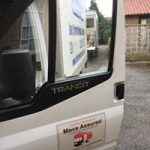 All moves are different so until we have spoken to you and asked a few question it is hard to give you an exact price. 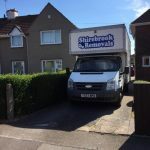 Shirebrook Removals would prefer to do a home survey but if this is not possible this can be done by phone. 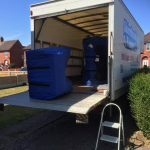 Shirebrook Removals do not charge hourly or by the van load, After doing a home survey or have spoken to you personally,we will give you a fixed price for the whole job. 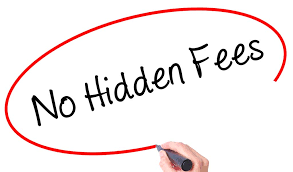 There are no hidden fees or VAT to be added, the price we quote is the price you pay.